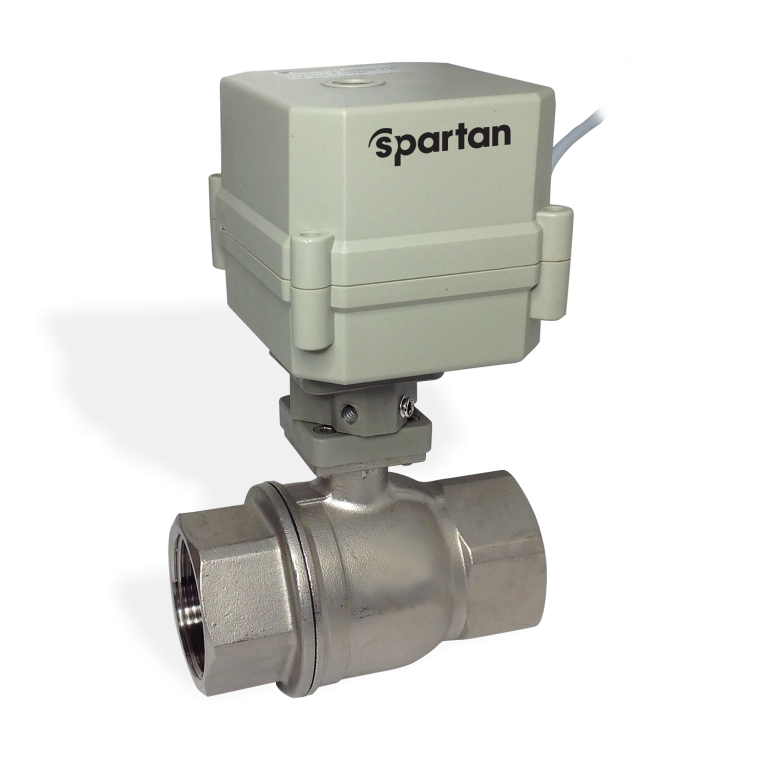 Concerted investments in research and development, have enabled Spartan Peripheral Devices to position itself as a leading manufacturer and exporter of robust, quality, innovative, dependable, user-friendly and cost-effective products for the HVAC industry and a manufacturer of custom parts for the OEM market. 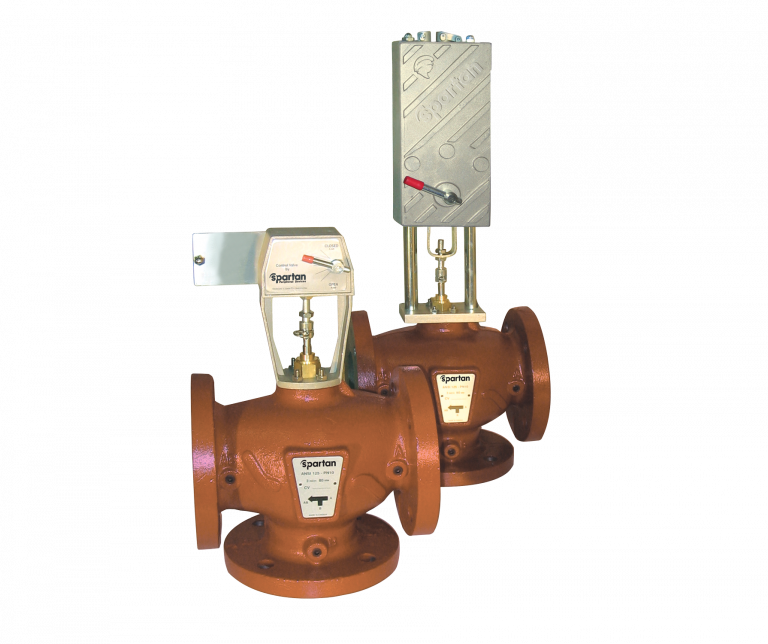 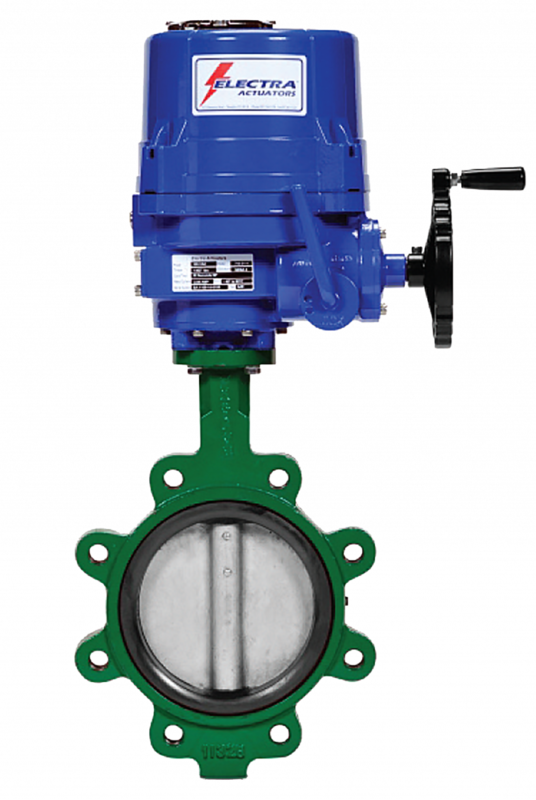 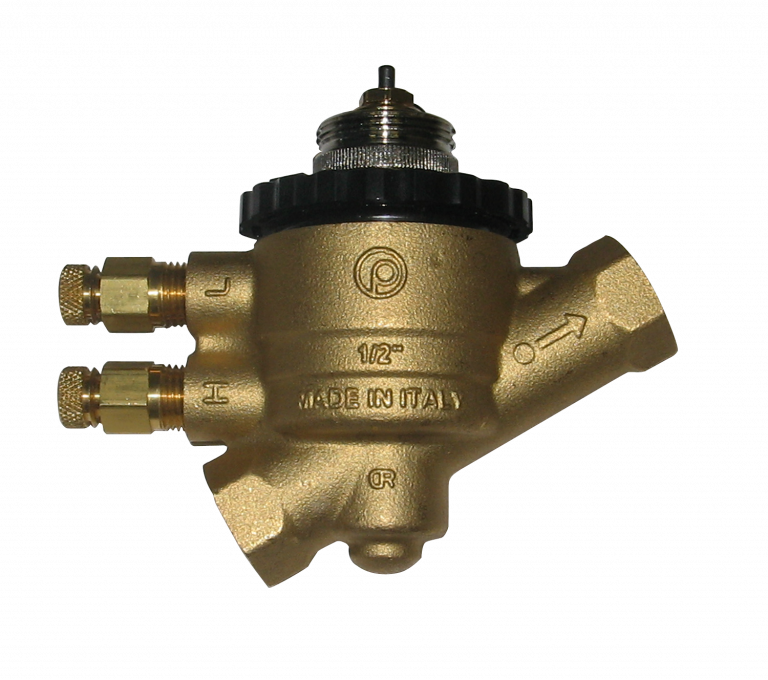 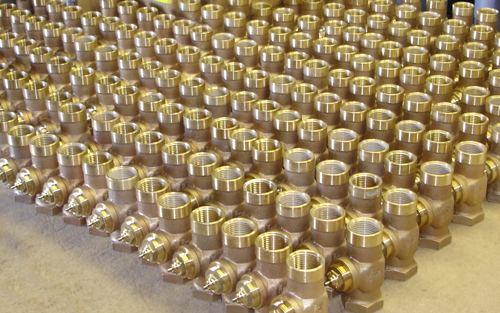 The company manufactures and supplies control valves, actuators and thermostats in a comprehensive range of sizes and styles. 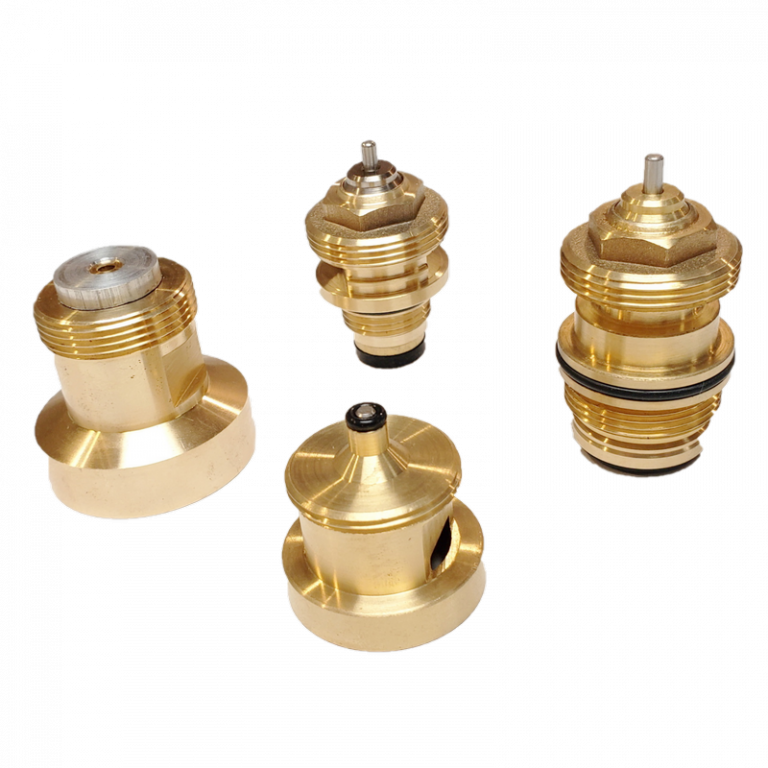 In an increasingly energy-conscious world, Spartan prides itself on supplying peripheral components and support services that exceed customer expectations. 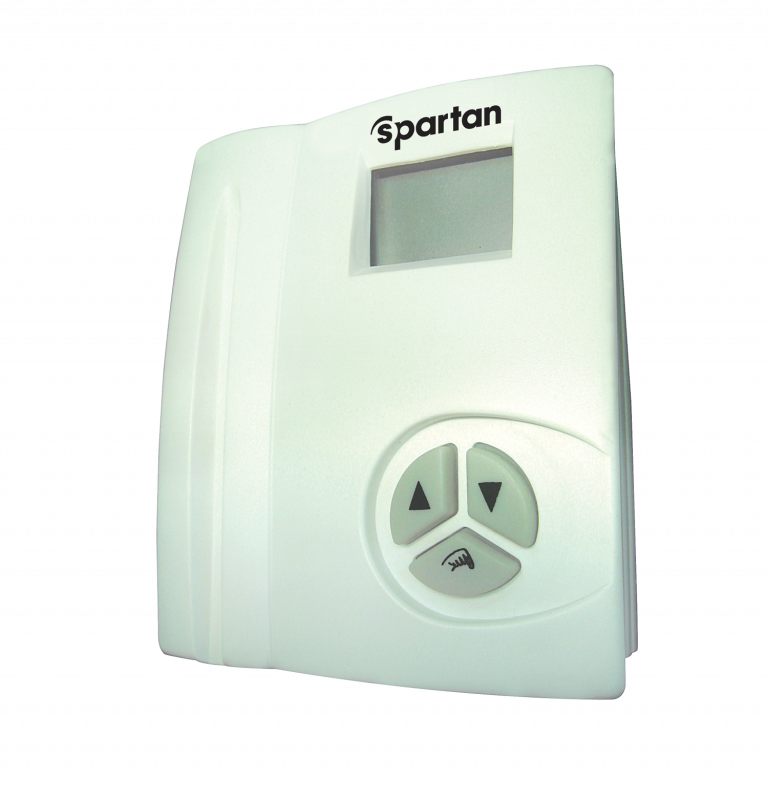 Spartan products are critical in ensuring thermal comfort and optimal indoor air quality. 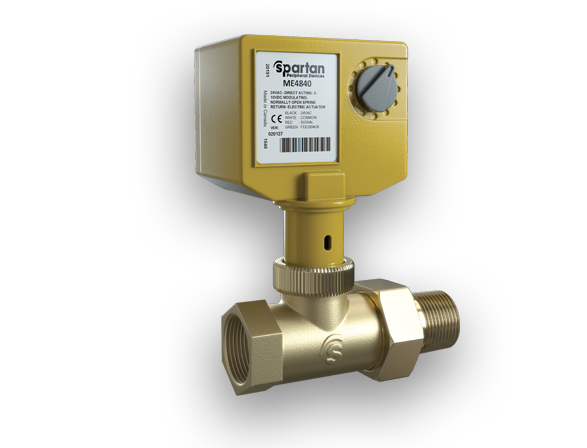 Its range of products are used in highly regulated and large scale international projects where safety and health with respect to temperature and humidity are the primary driving forces for building conditions. 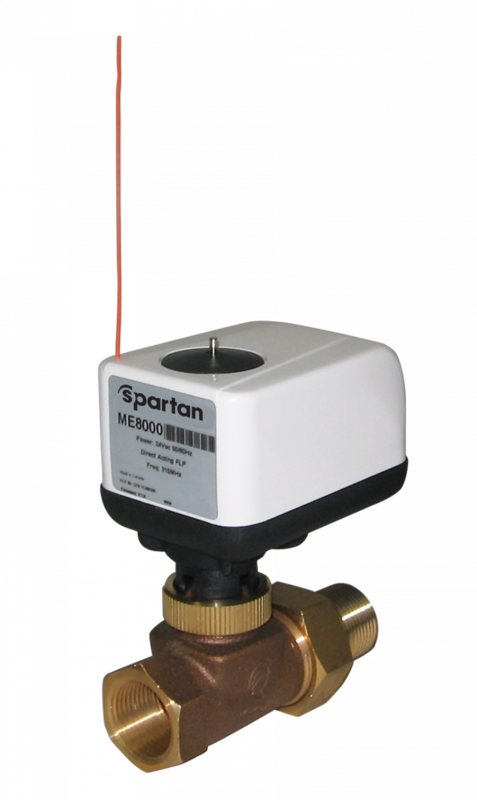 Major building projects worldwide have contracted Spartan Peripheral Devices and used its products, most notably the Dubai International Financial Center, the Cairo International Airport, the IBM building in Manhattan, the Verizon Project in South Africa, and the World Trade Center in Beijing.